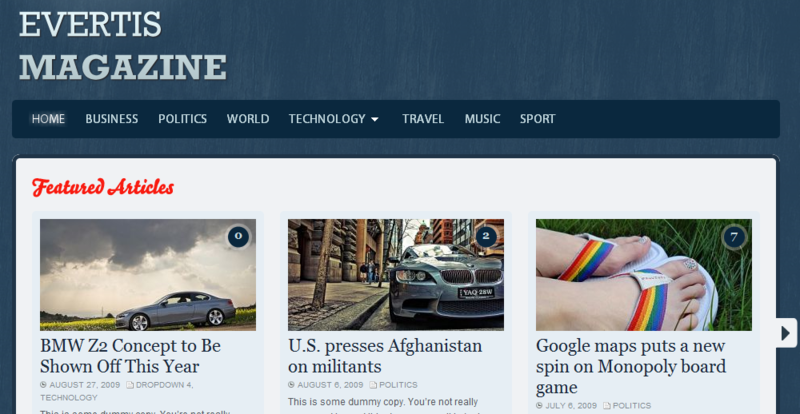 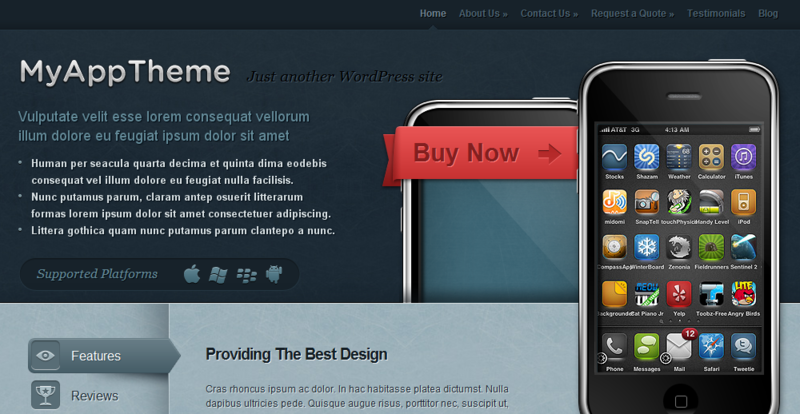 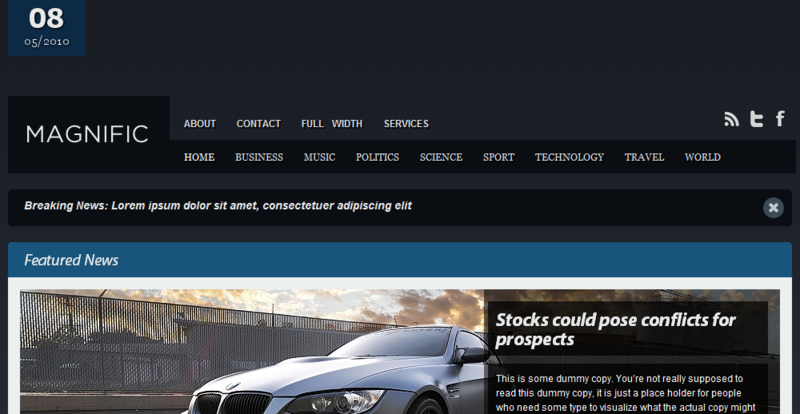 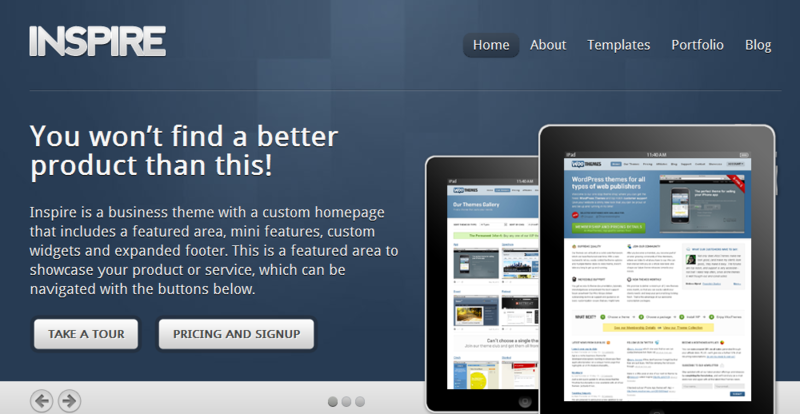 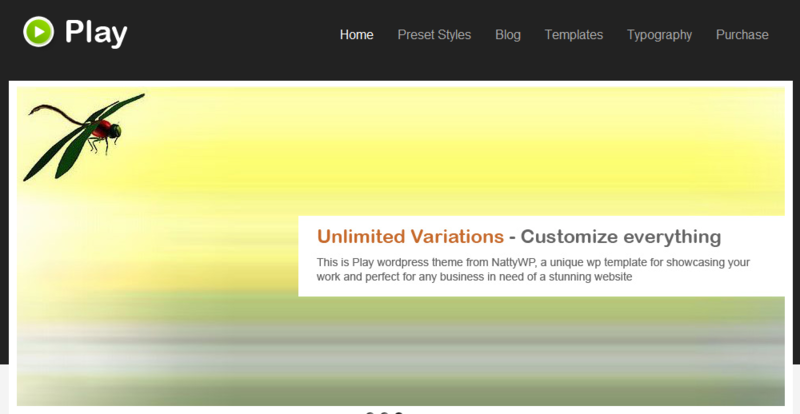 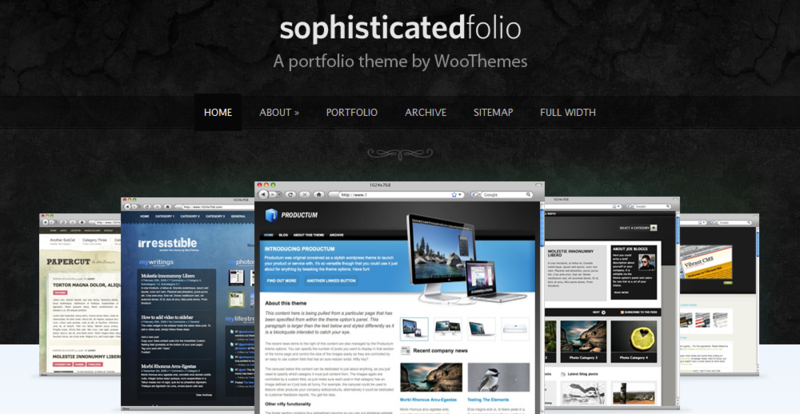 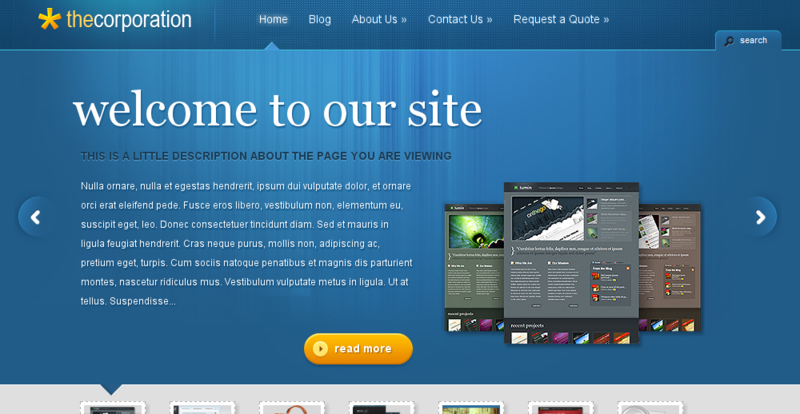 101 Premium WordPress Themes that Will Make Your Site Awesome! 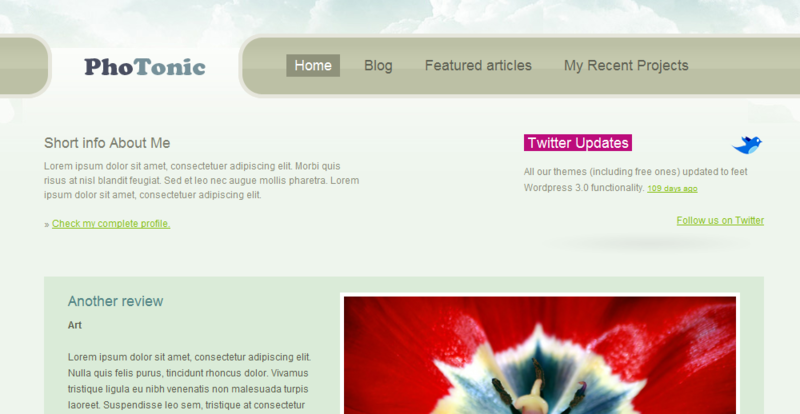 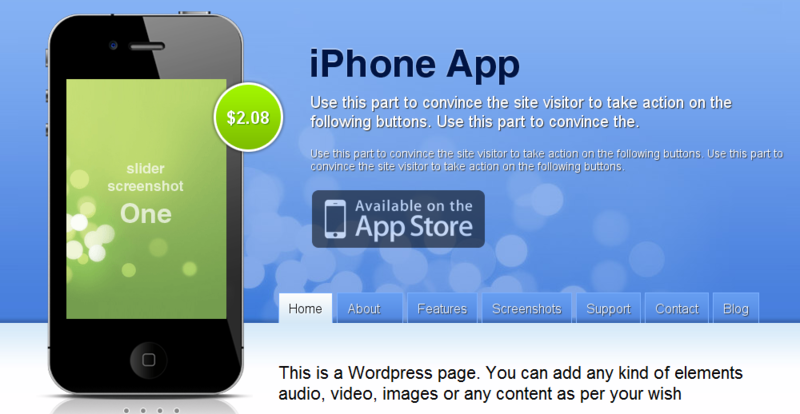 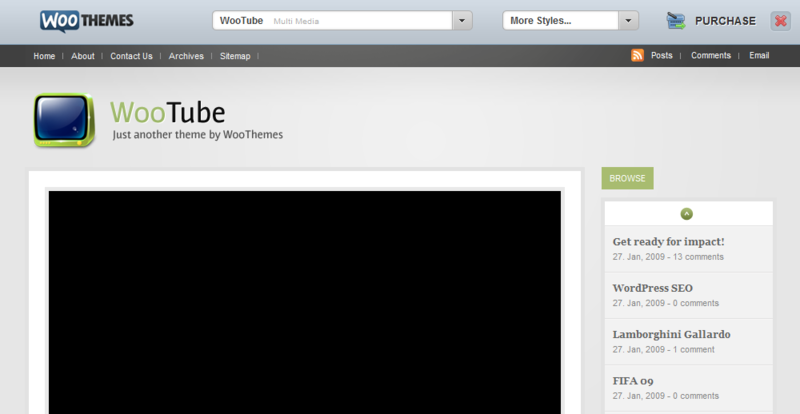 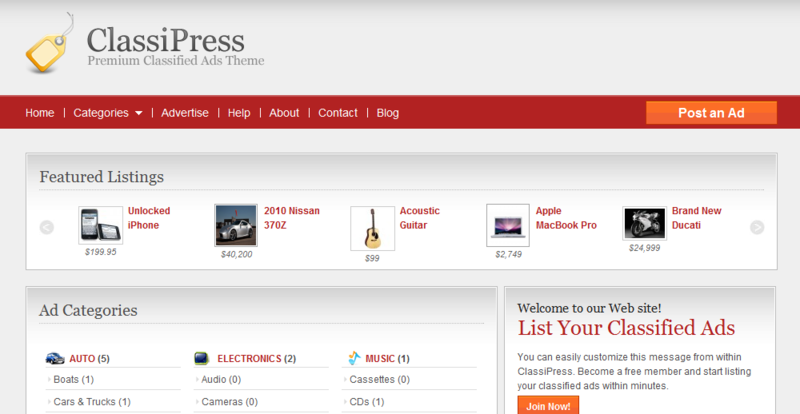 WordPress is a very popular CMS and as a result there are literally 1000's of themes to choose from. 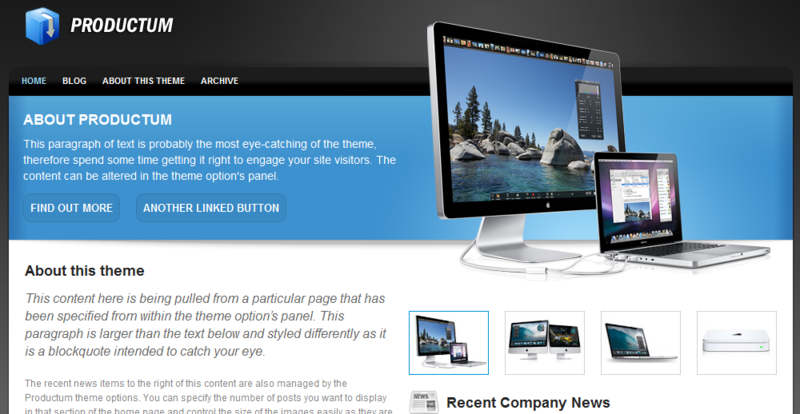 Having all of these themes to choose from can be both good and bad. 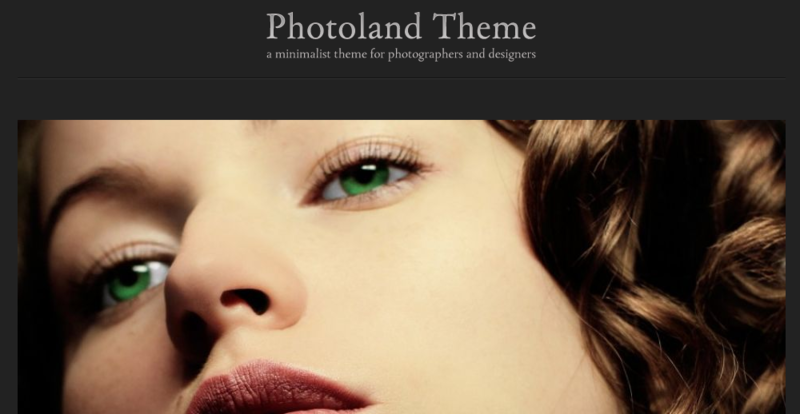 Being able to have a wide range of themes to choose is a good thing but it can also be bad because it makes it really difficult to pick one. 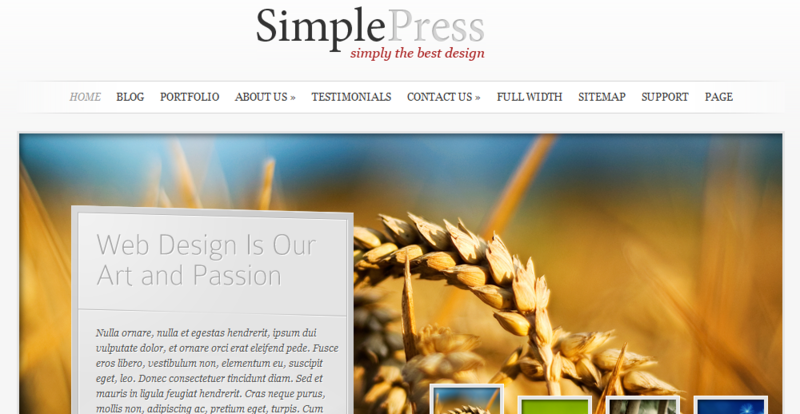 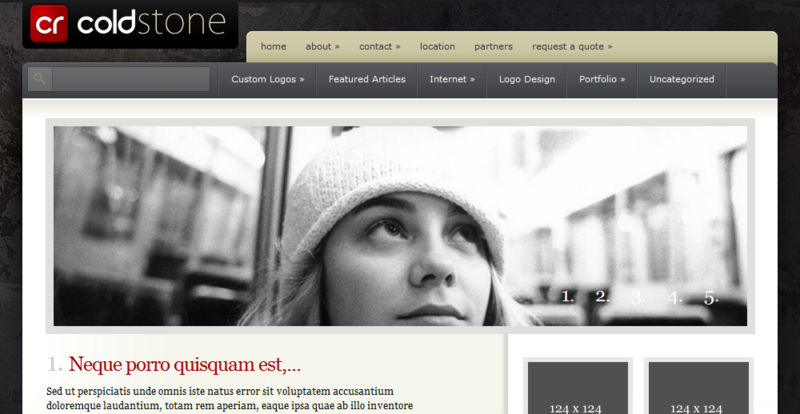 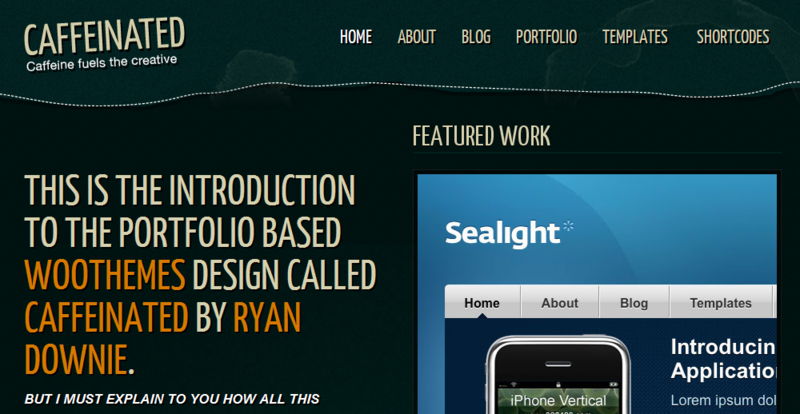 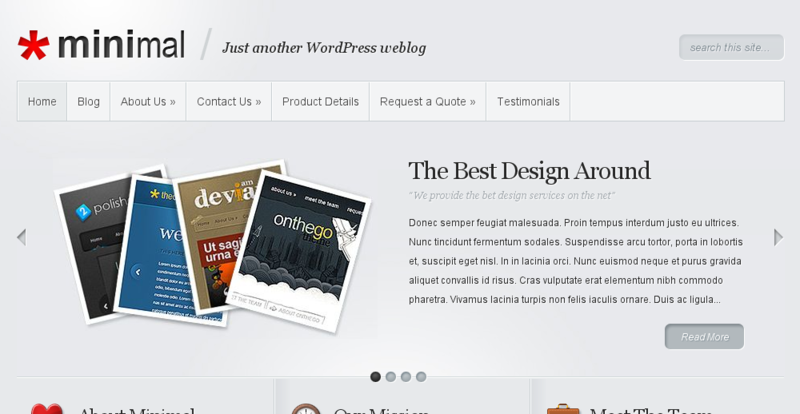 Because of this we have put together 101 of our favorite premium WordPress themes. 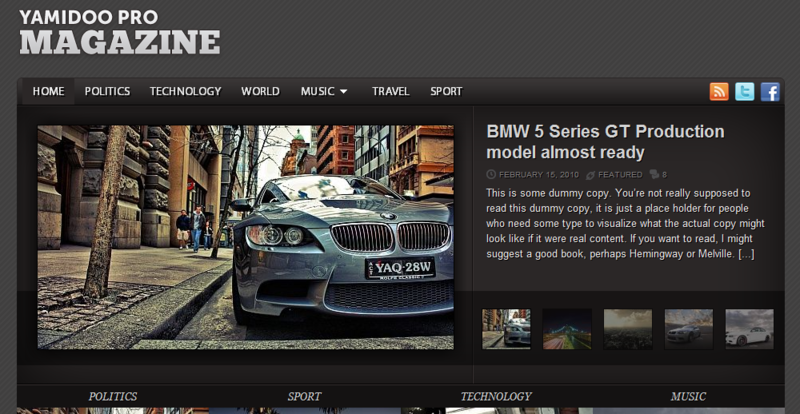 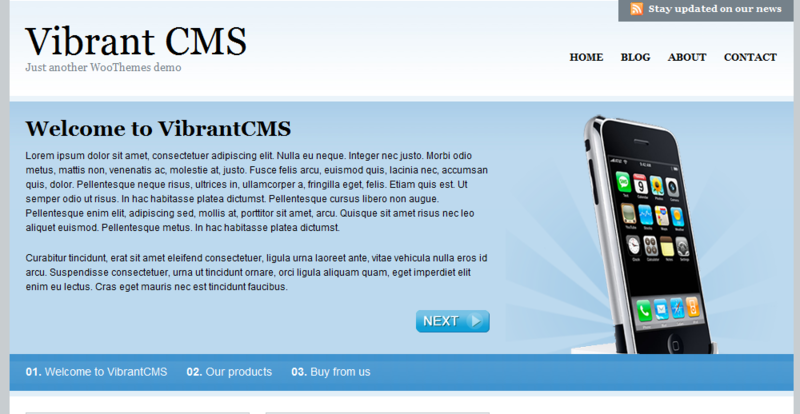 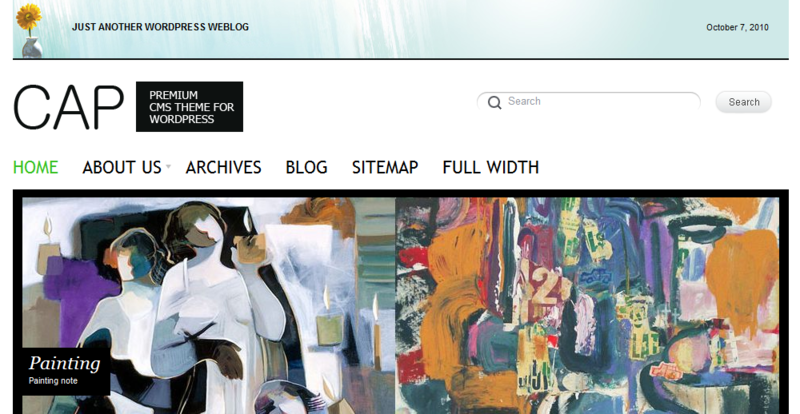 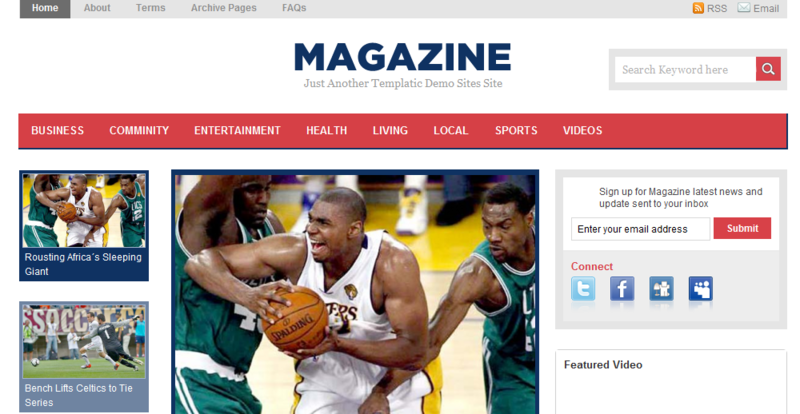 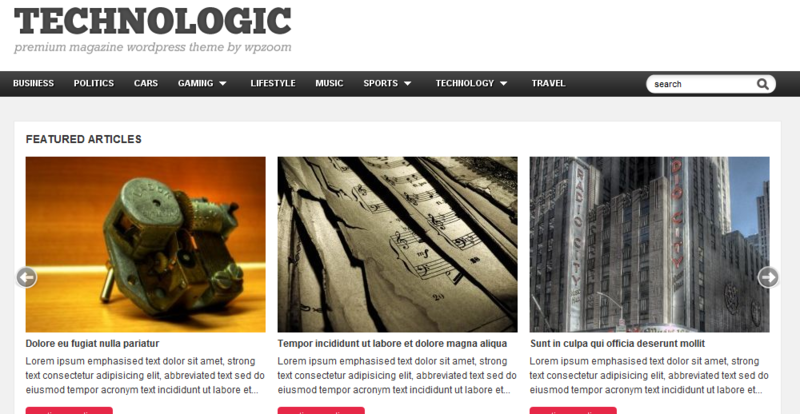 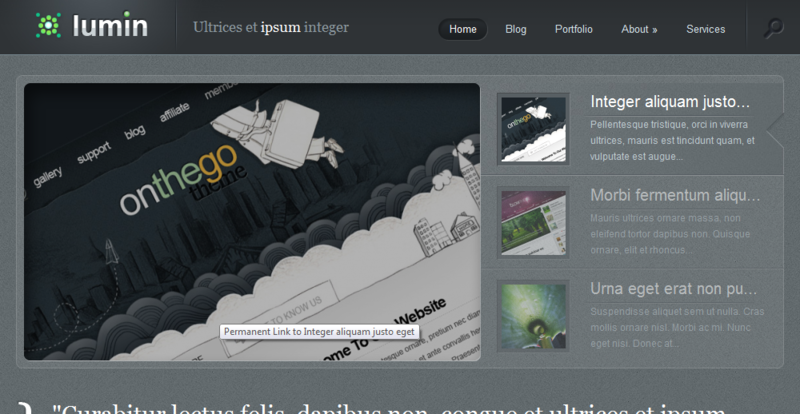 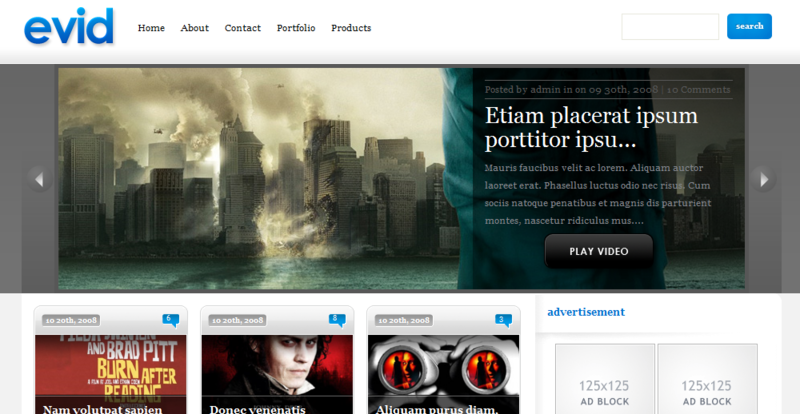 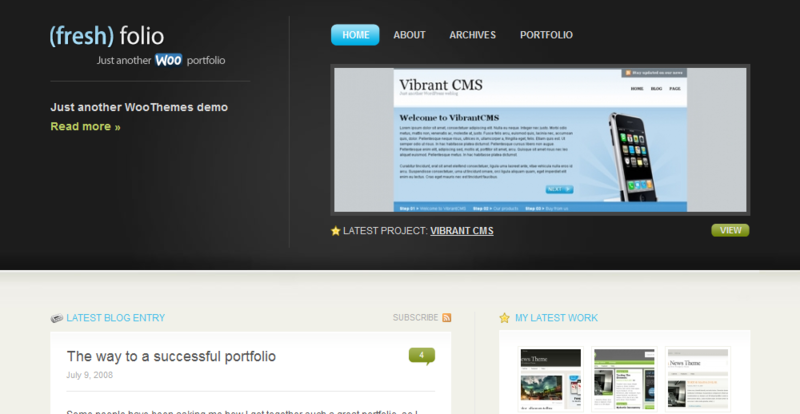 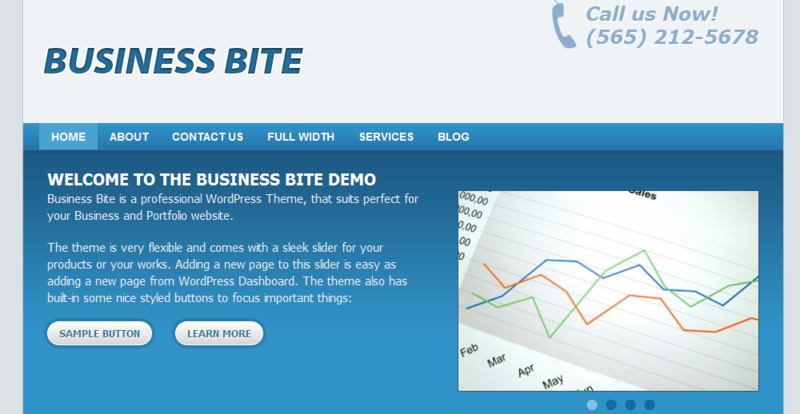 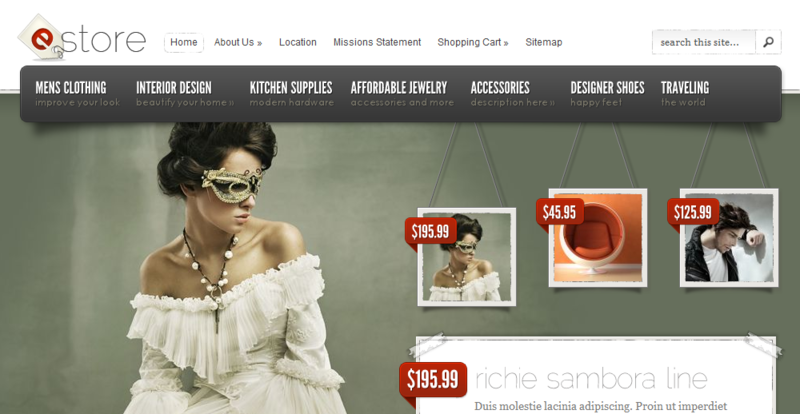 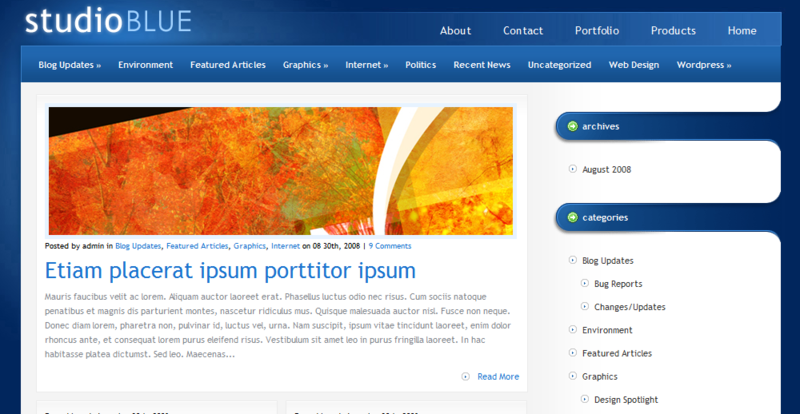 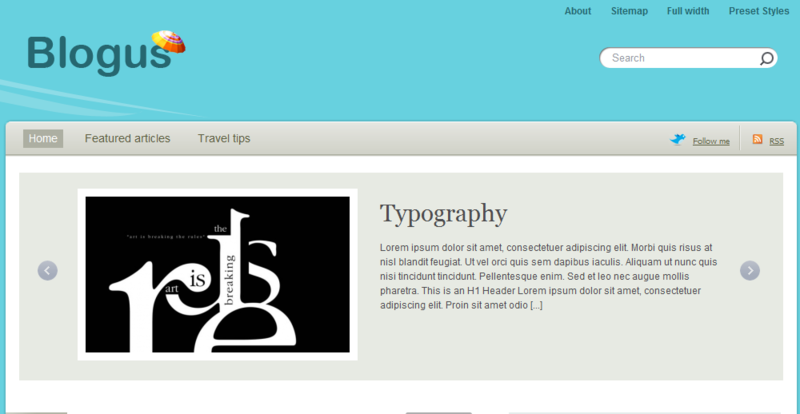 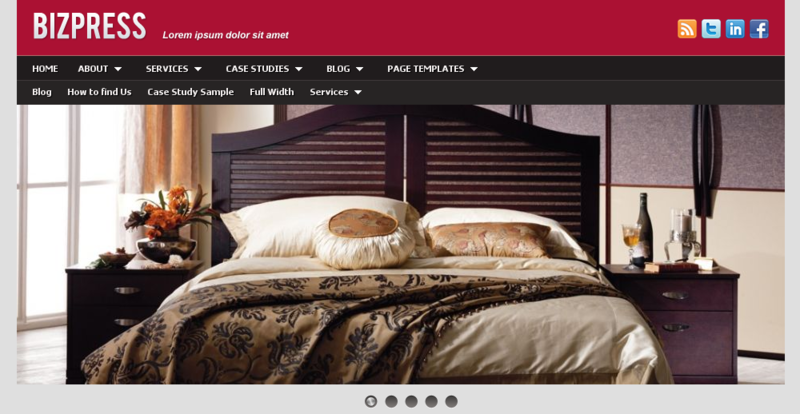 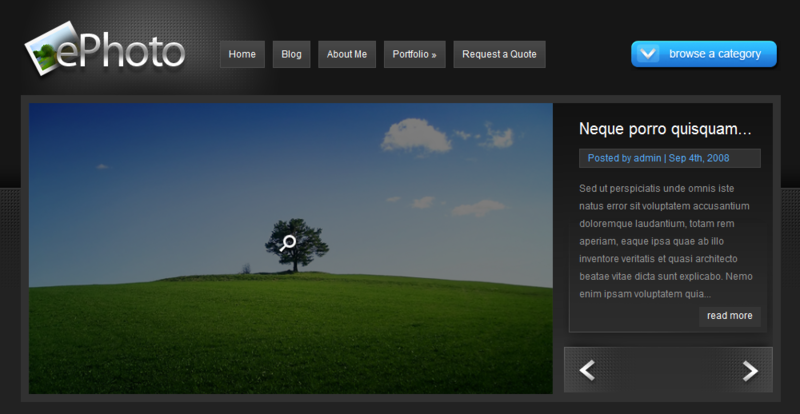 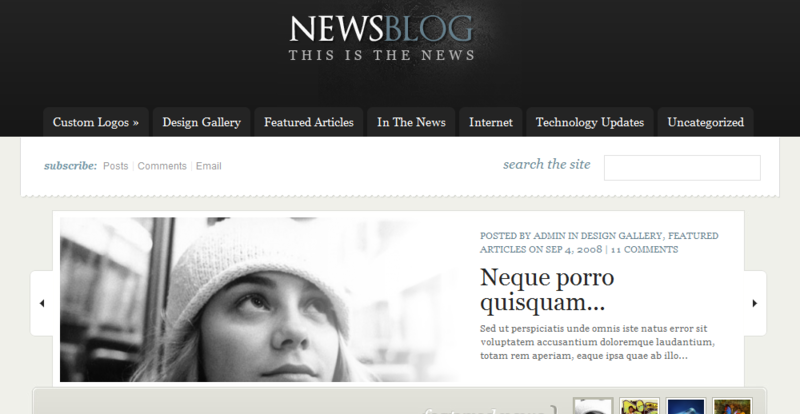 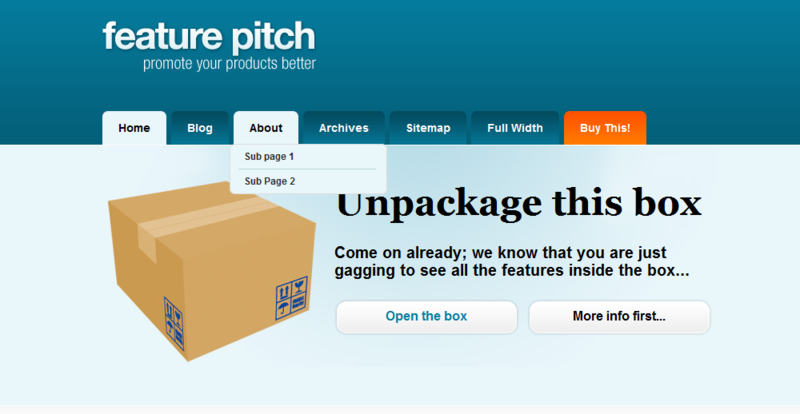 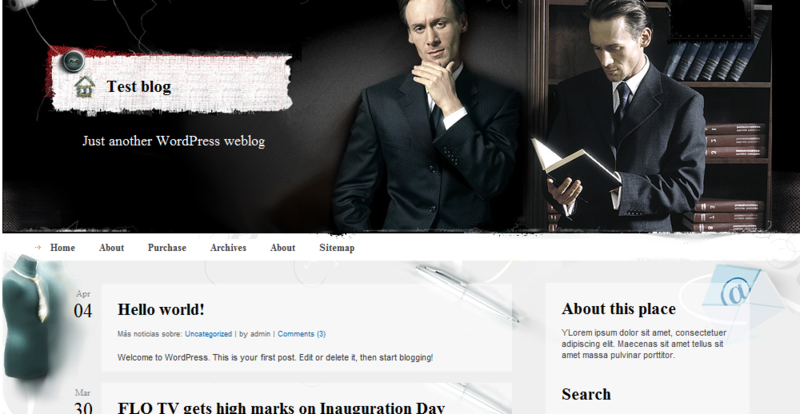 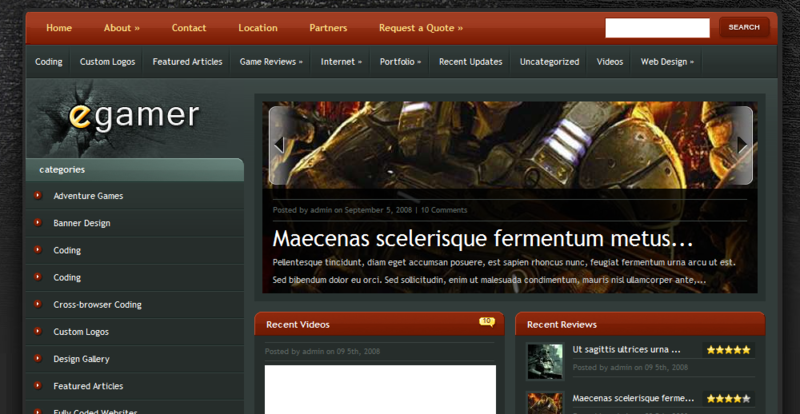 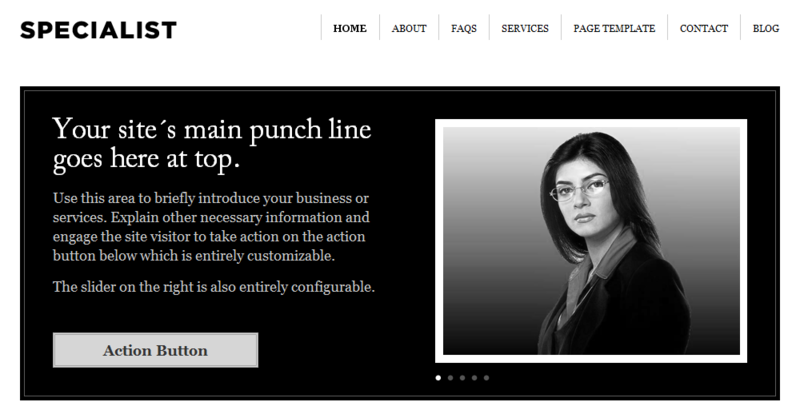 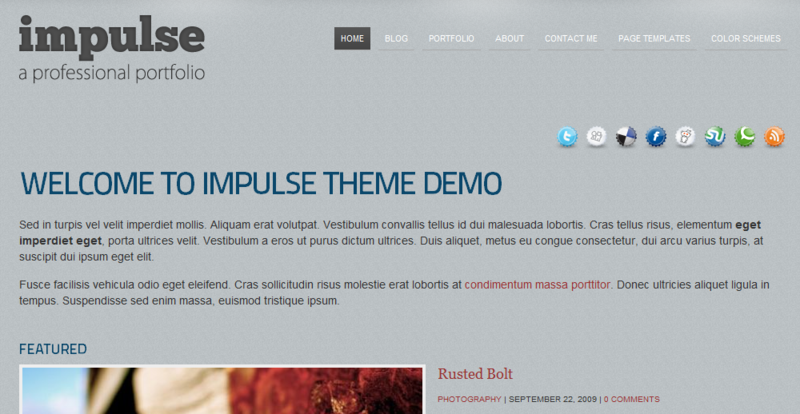 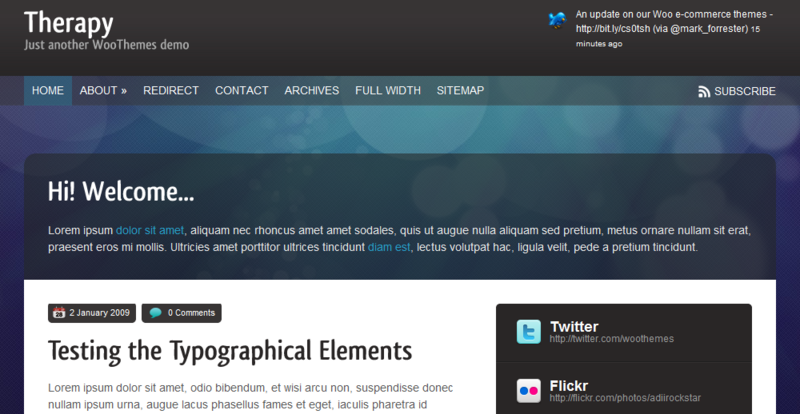 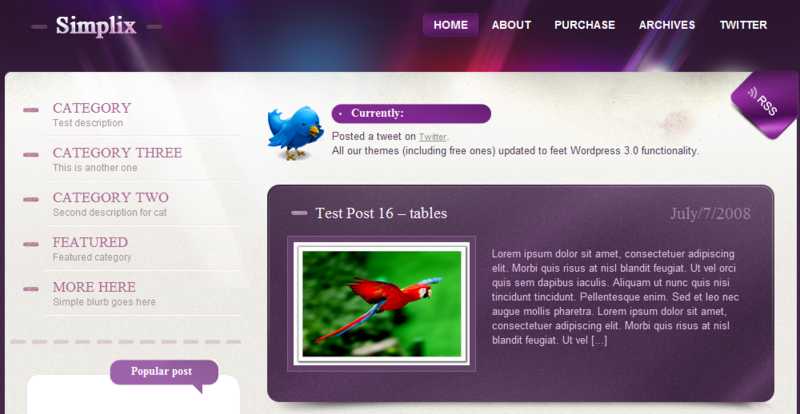 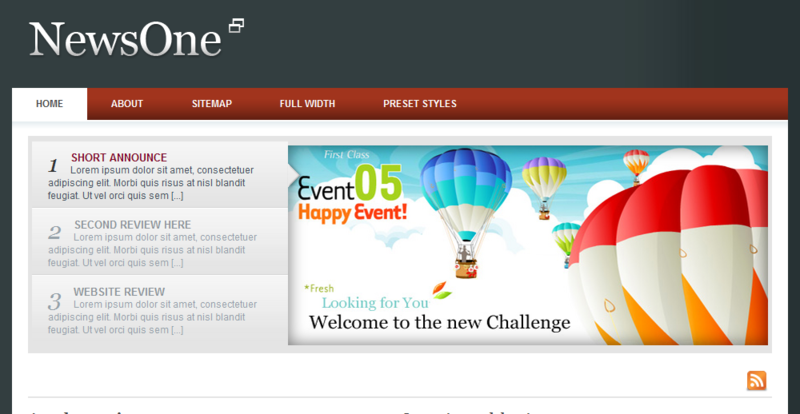 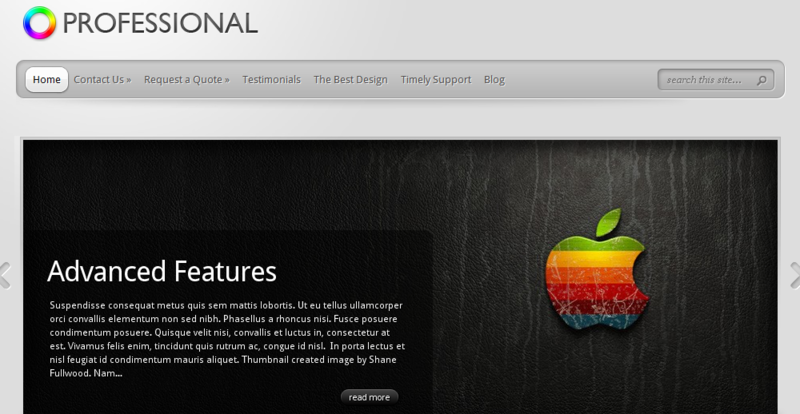 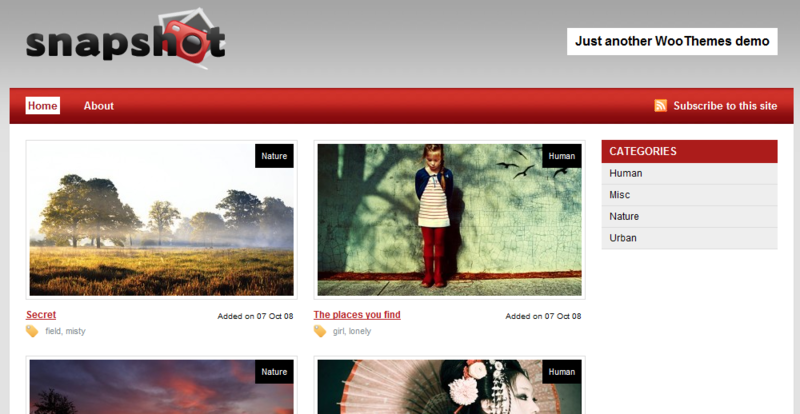 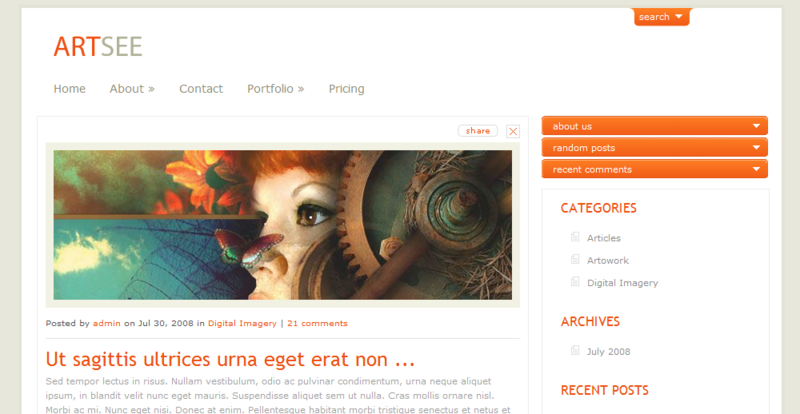 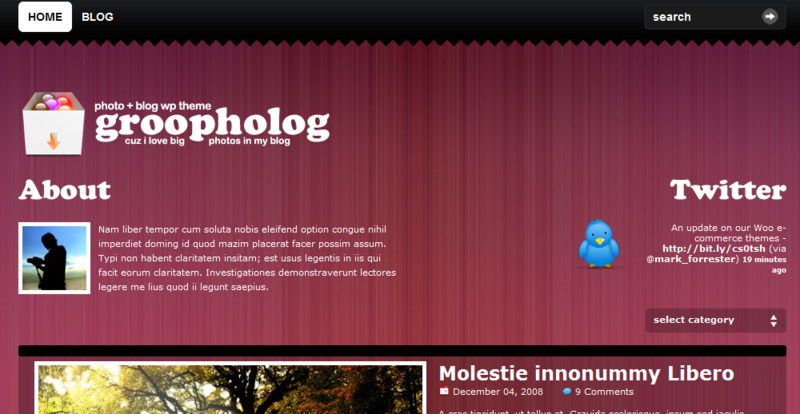 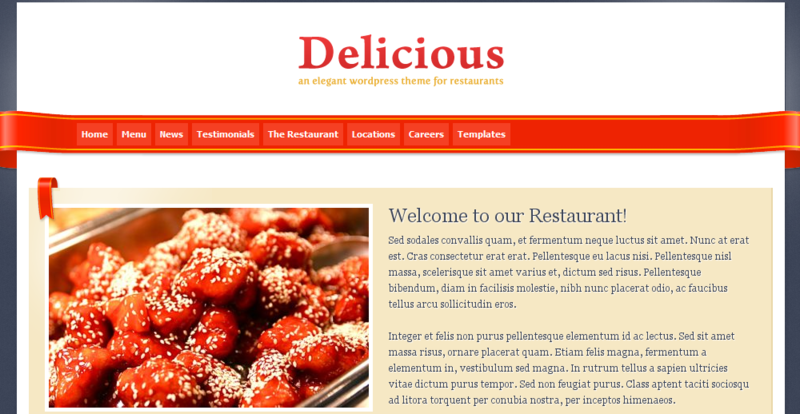 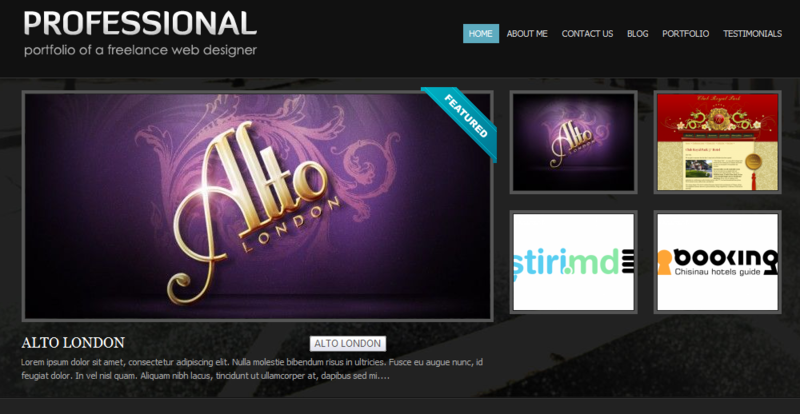 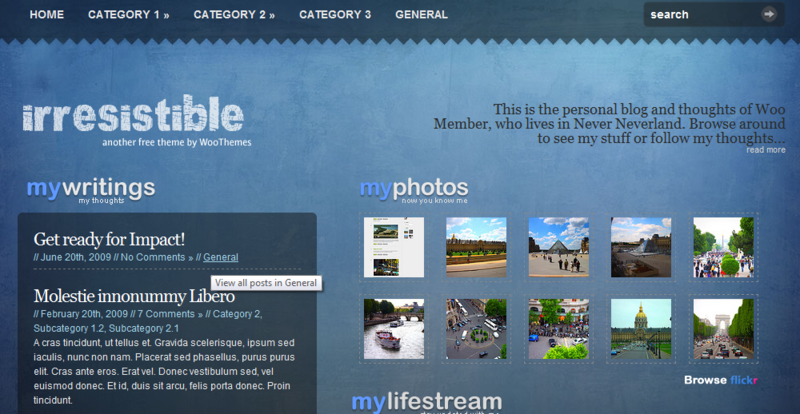 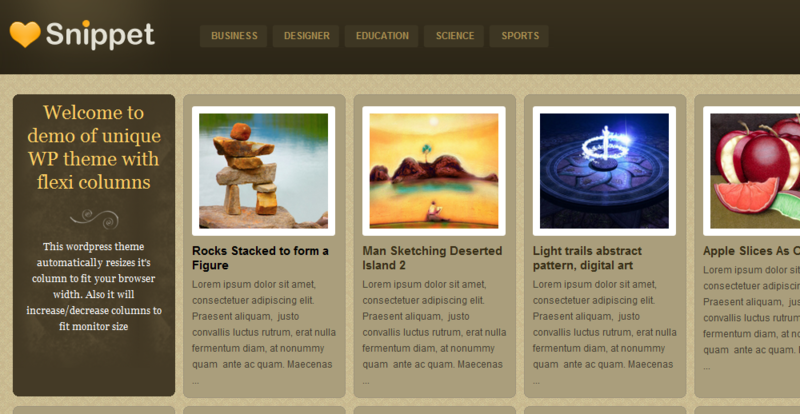 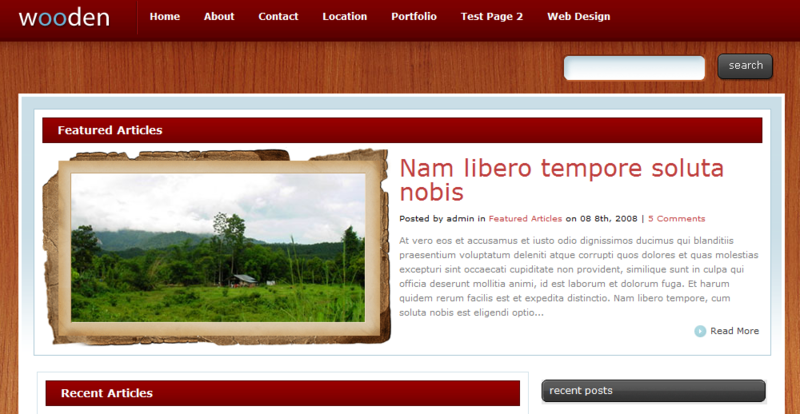 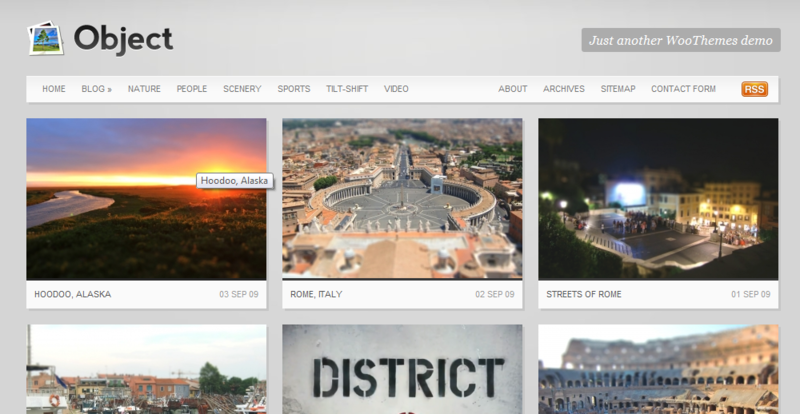 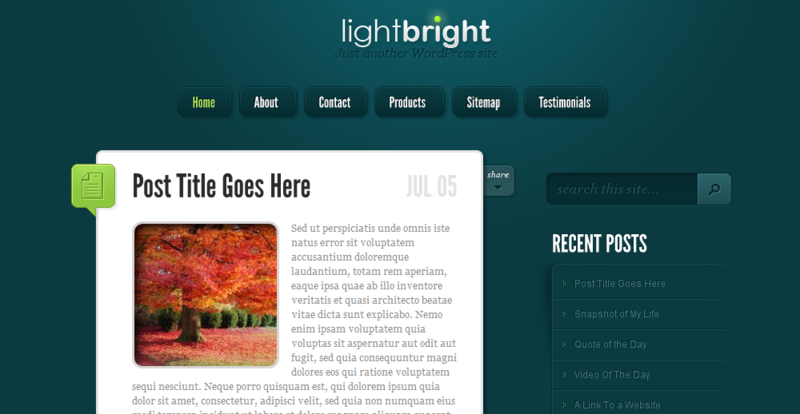 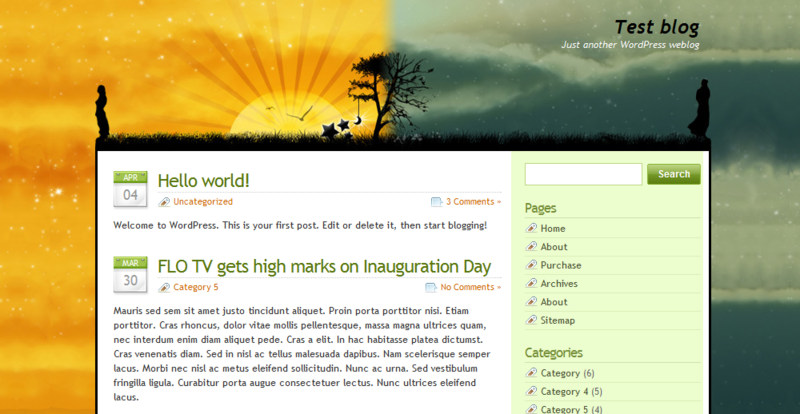 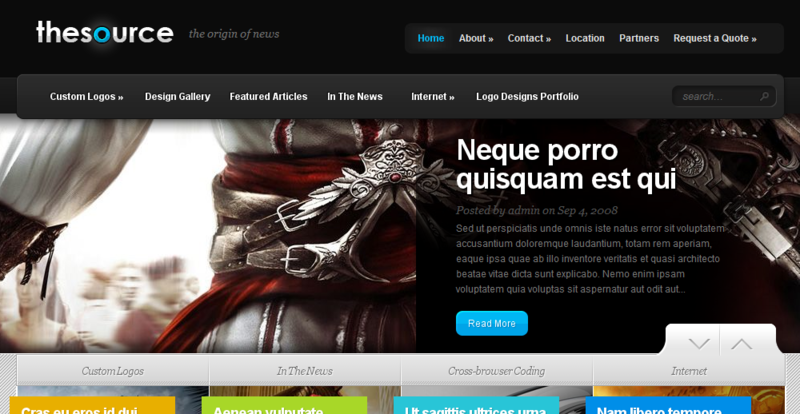 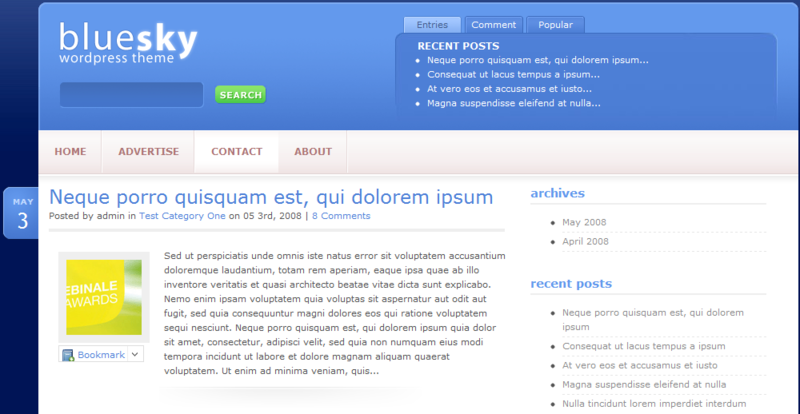 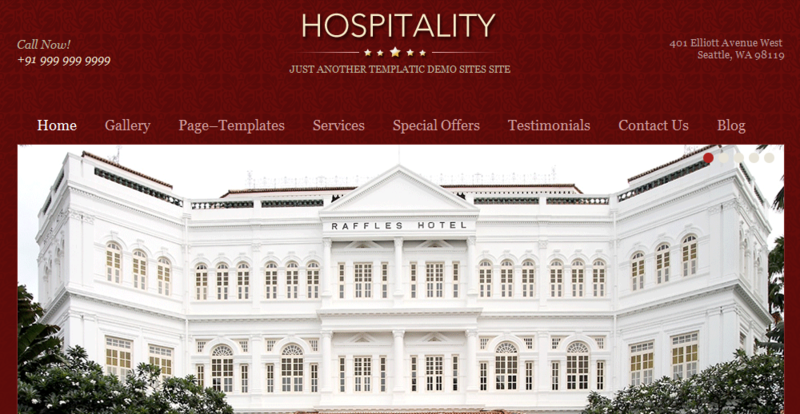 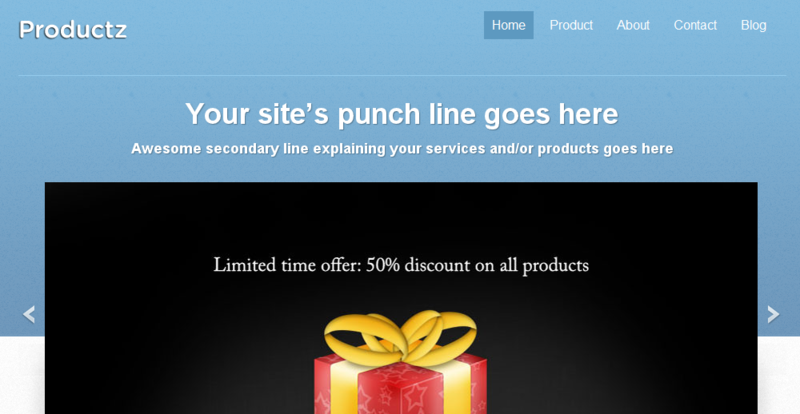 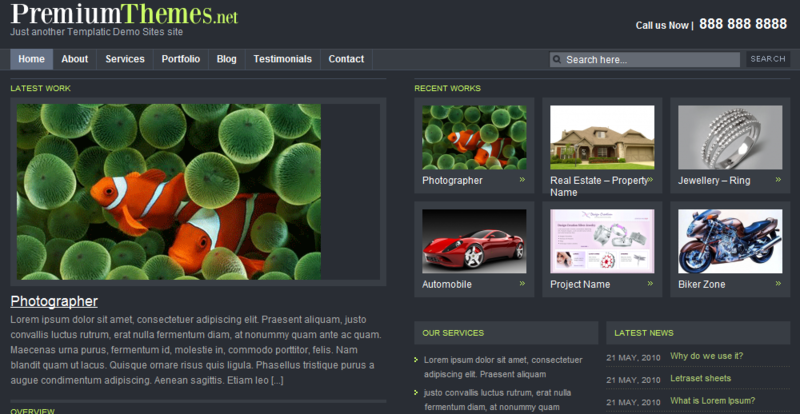 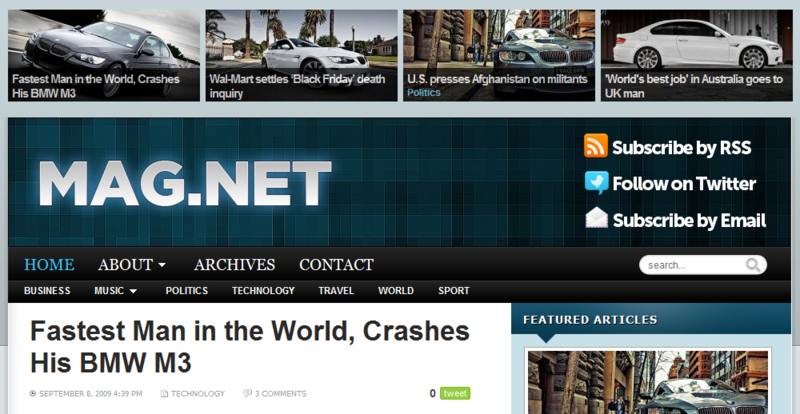 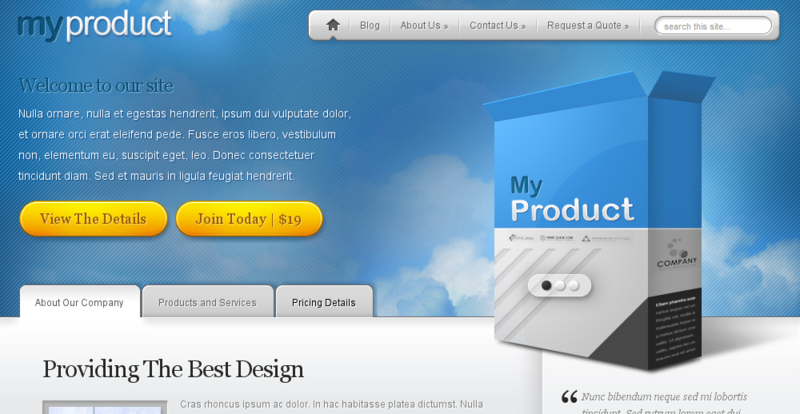 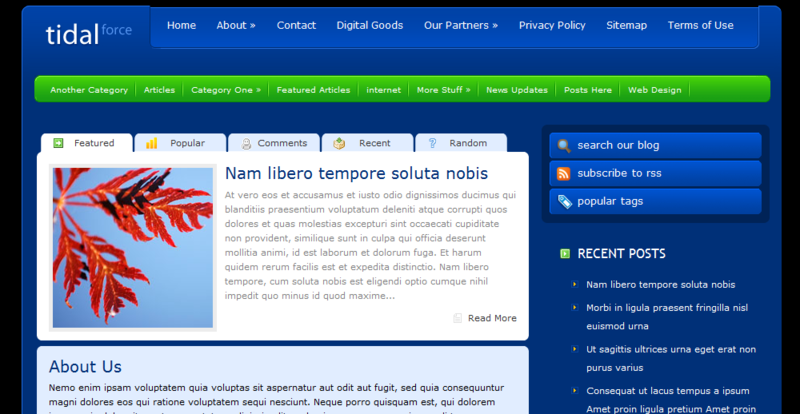 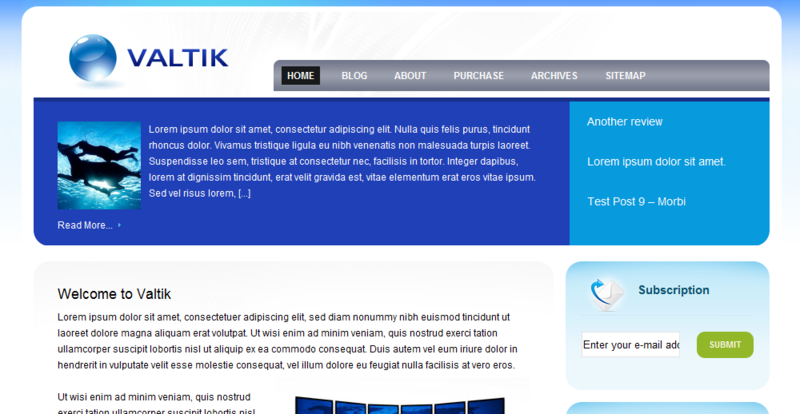 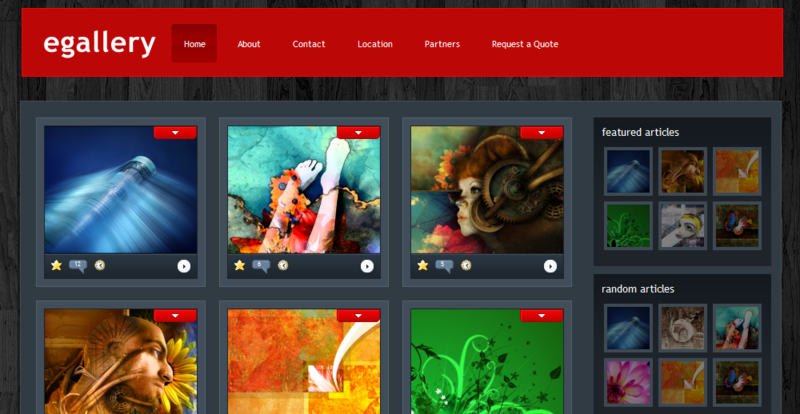 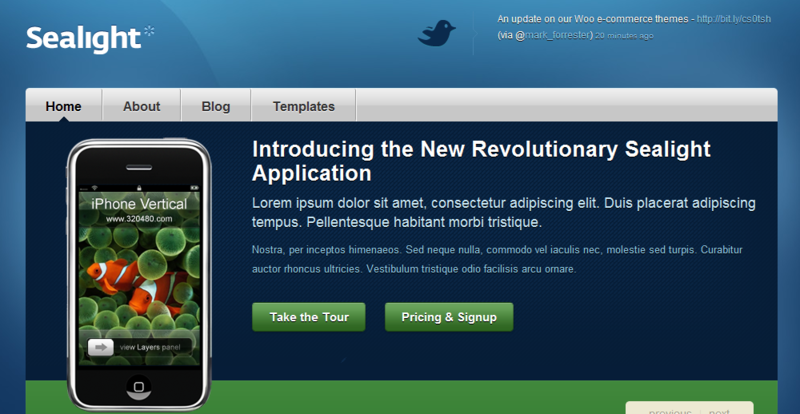 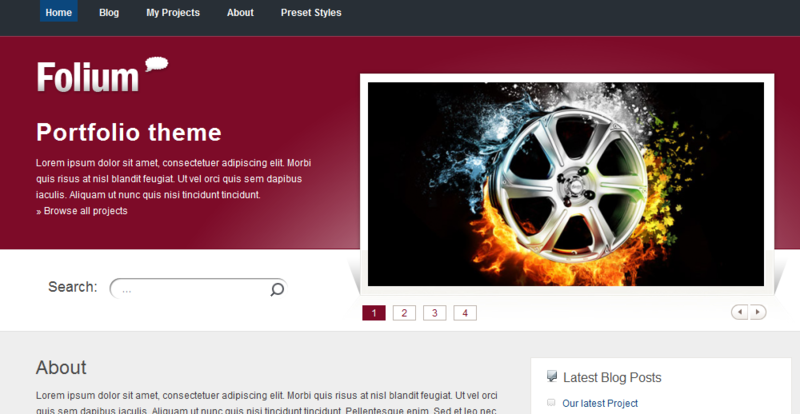 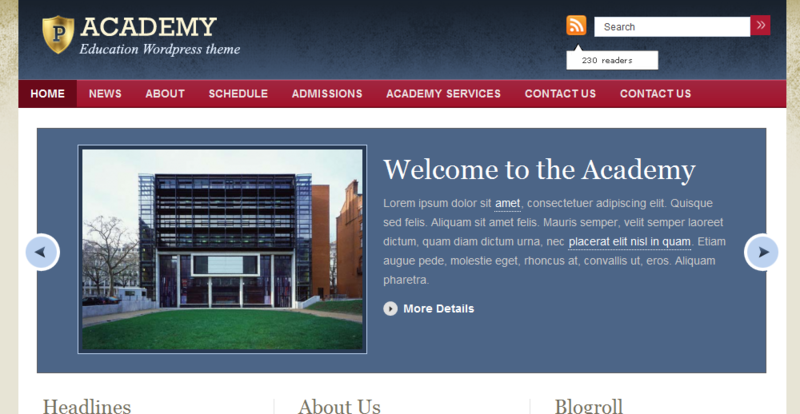 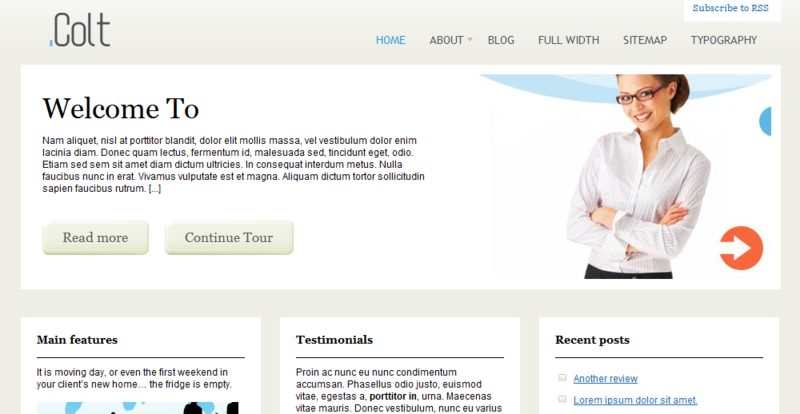 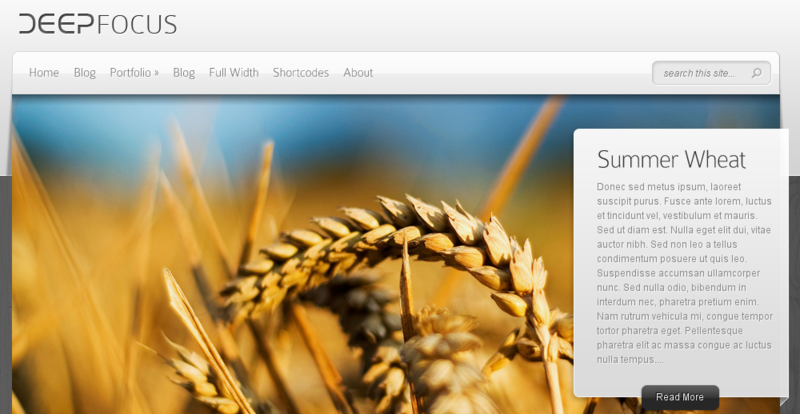 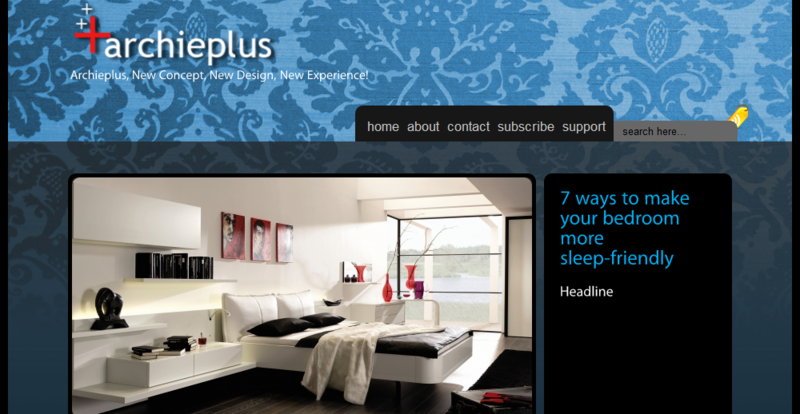 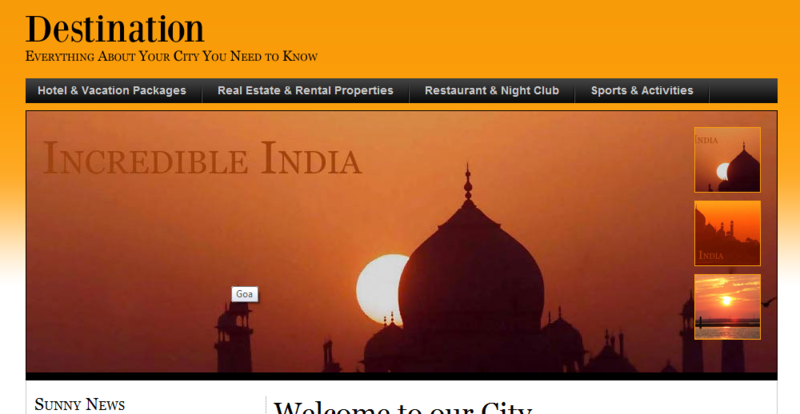 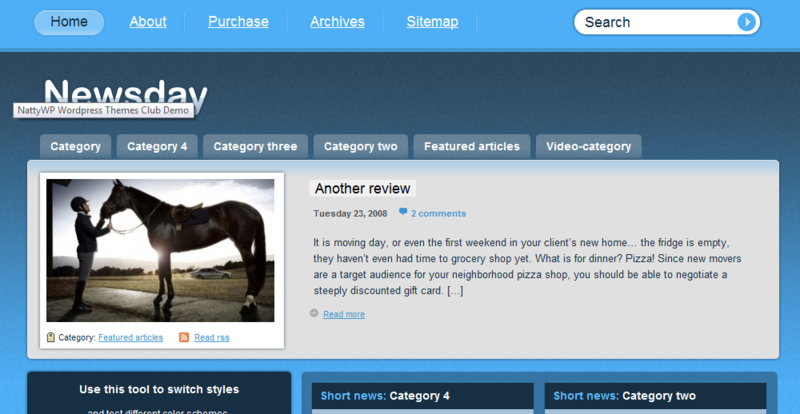 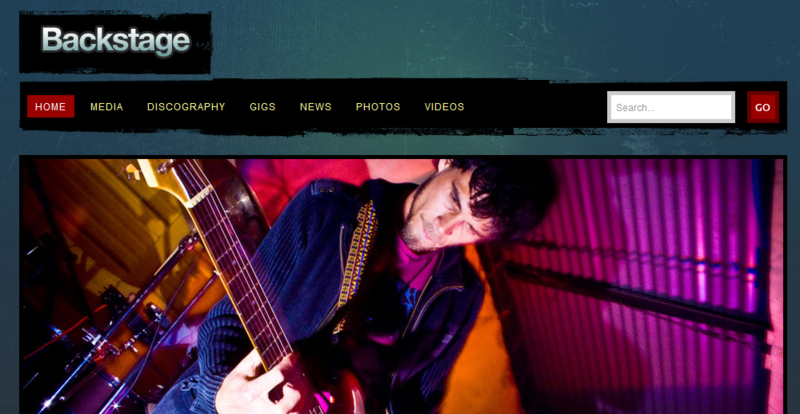 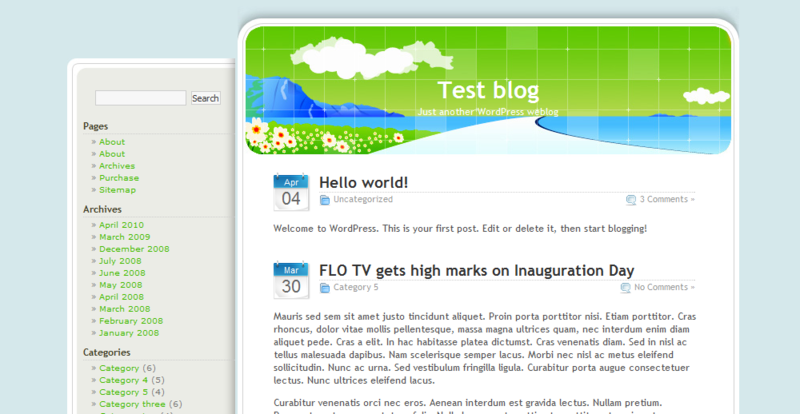 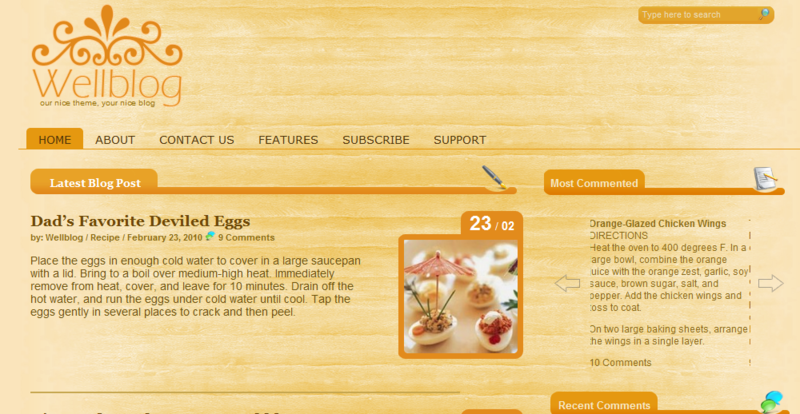 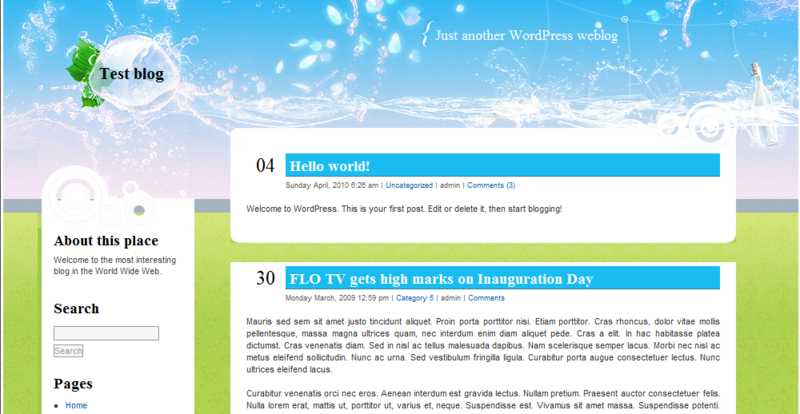 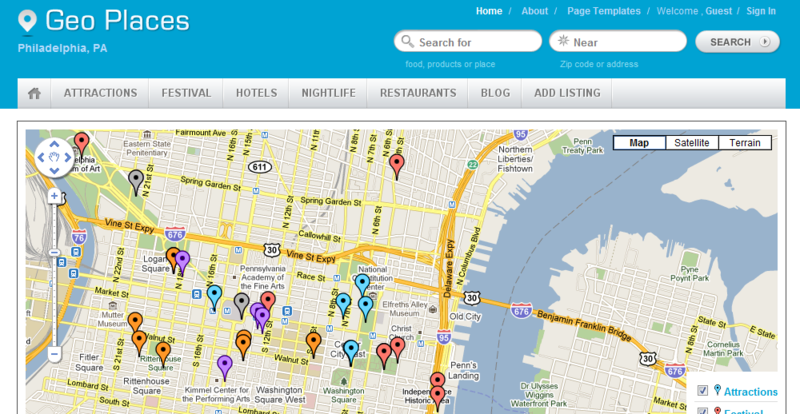 We have selected everything from personal blog themes to nice corporate themes. 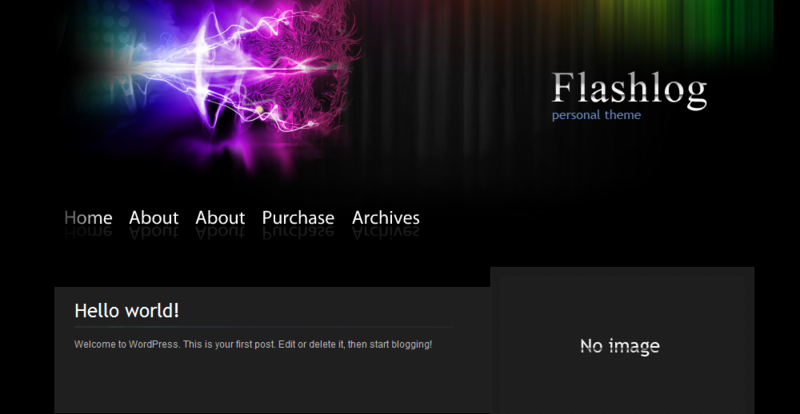 While there is still a lot to choose from here this should narrow it down a bit for you. 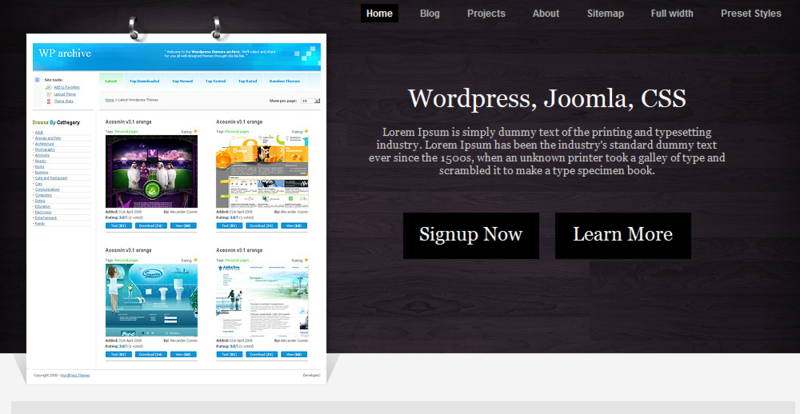 WordPress is a very popular CMS and as a result there are literally 1000′s of themes to choose from. 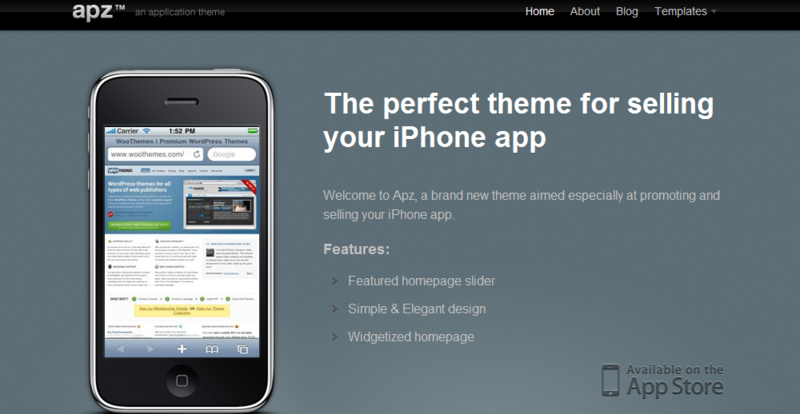 Having all of these themes to choose from can be both good and bad. 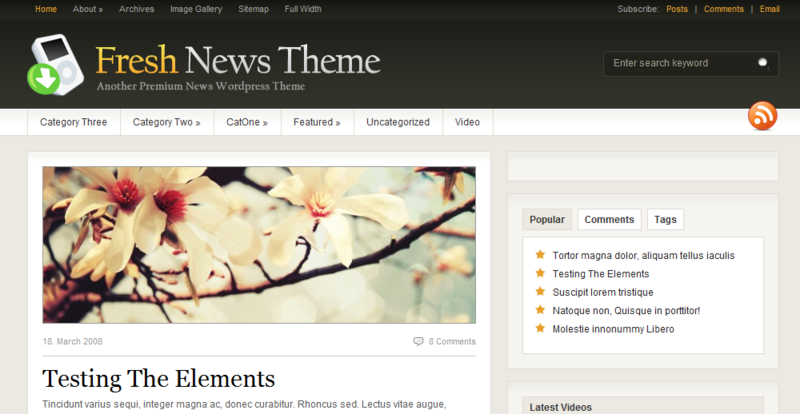 Being able to have a wide range of themes to choose is a good thing but it can also be bad because it makes it really difficult to pick one. 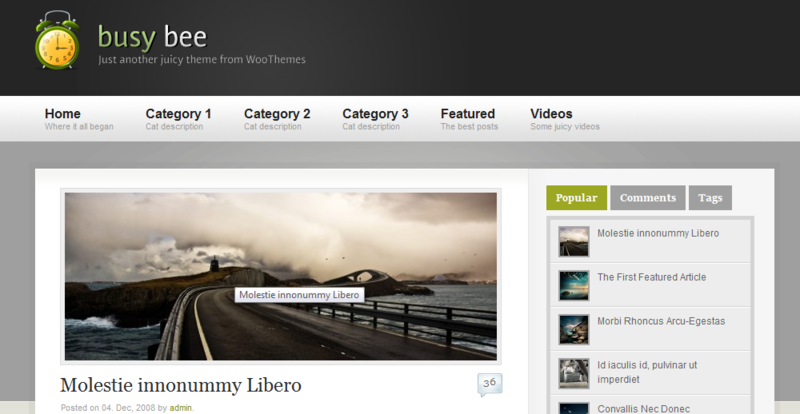 Because of this we have put together 101 of our favorite premium WordPress themes. 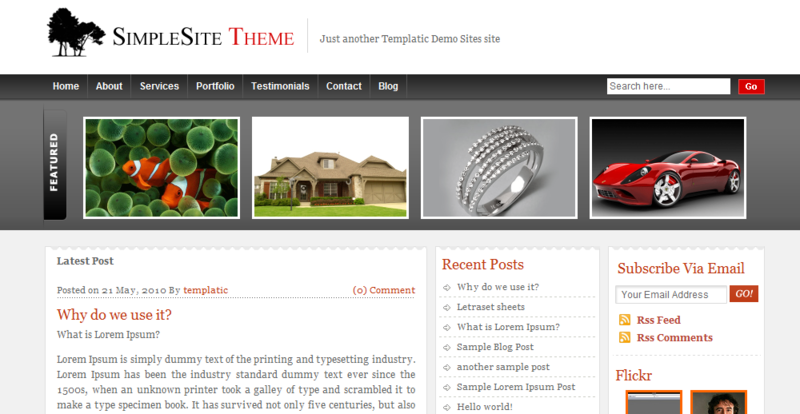 We have selected everything from personal blog themes to nice corporate themes. 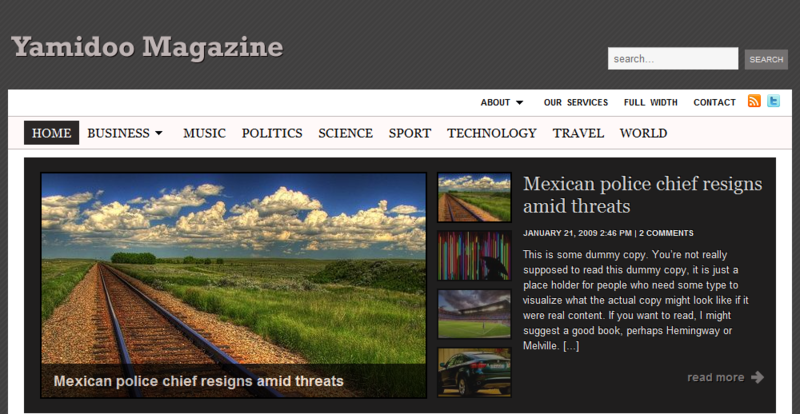 While there is still a lot to choose from here this should narrow it down a bit for you. 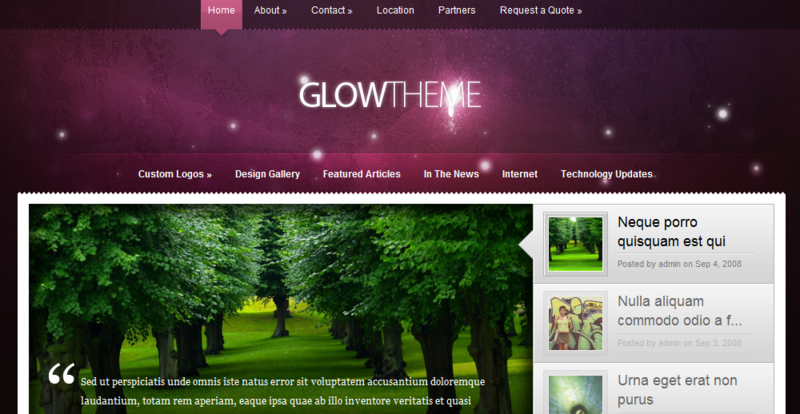 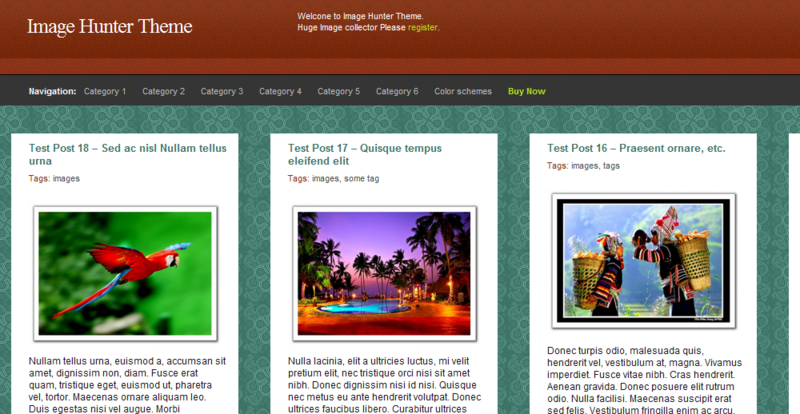 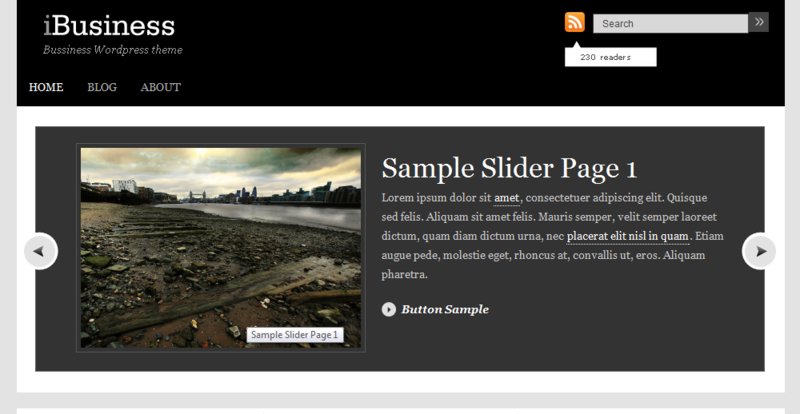 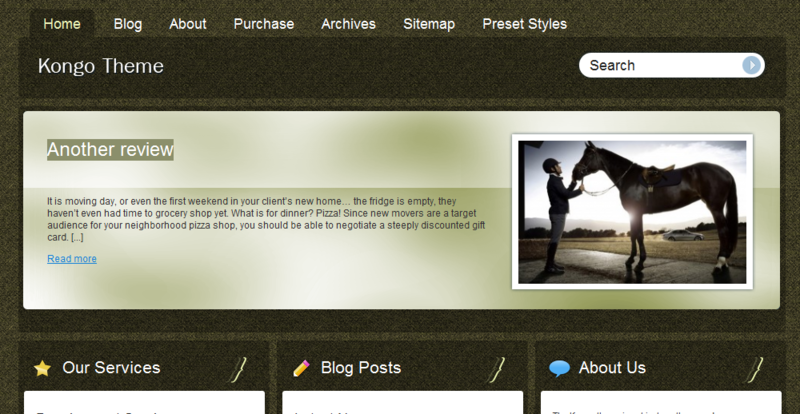 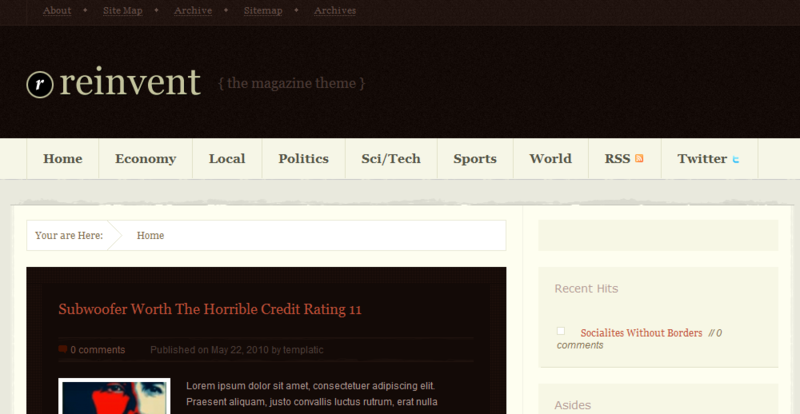 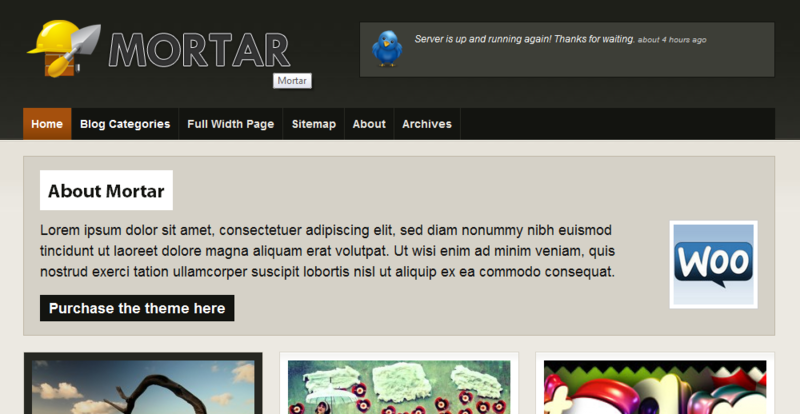 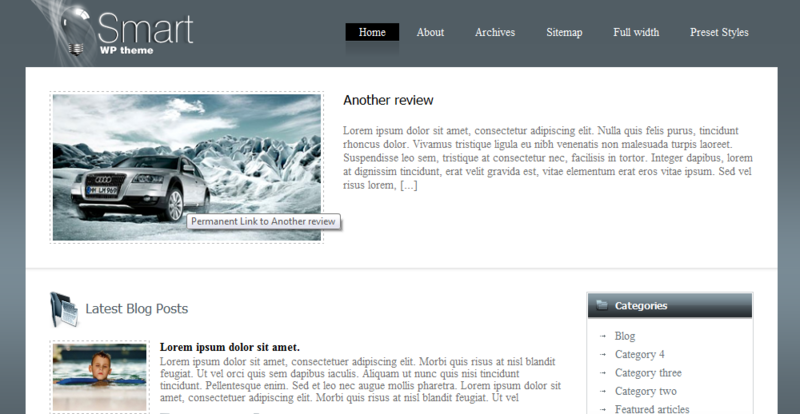 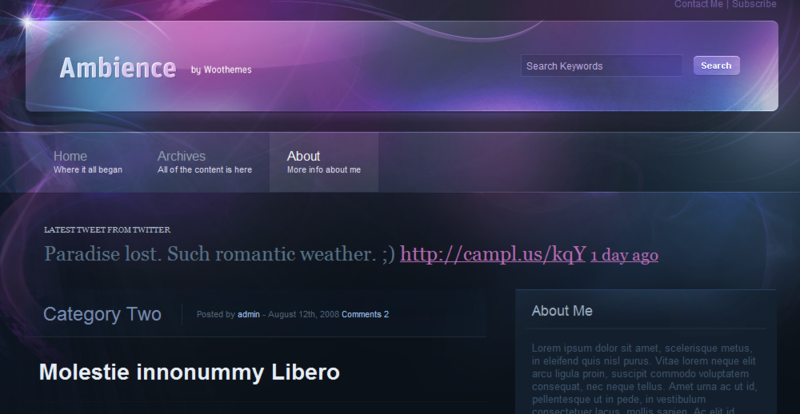 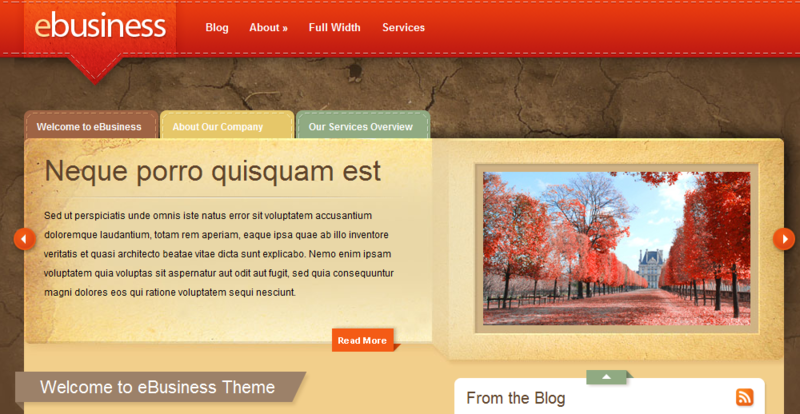 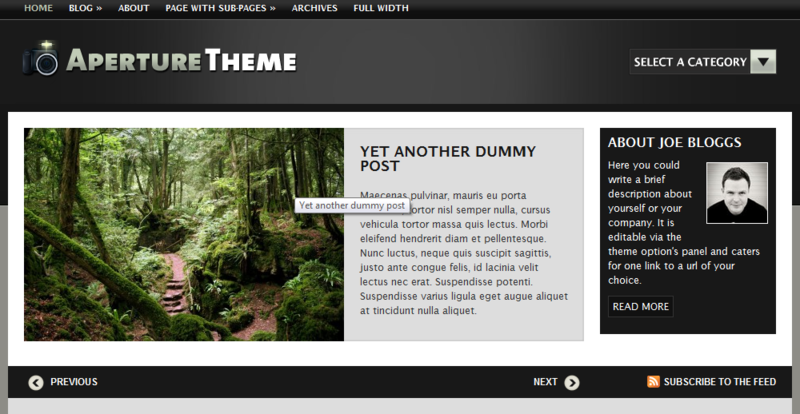 Hopefully you found a great theme to use on your site. 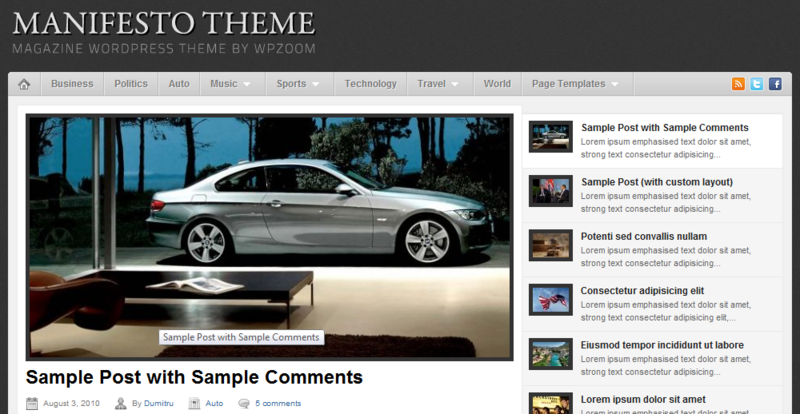 Please feel free to share your favorite WordPress themes with us in the comments. 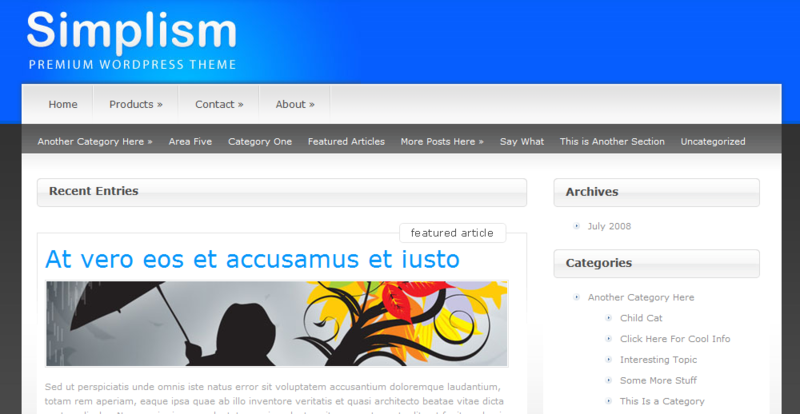 Where are all the great themes from Themeforrest? 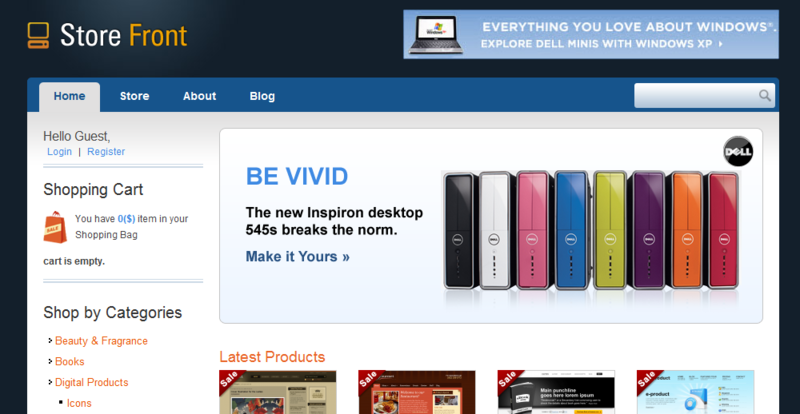 I've bookmarked this page. 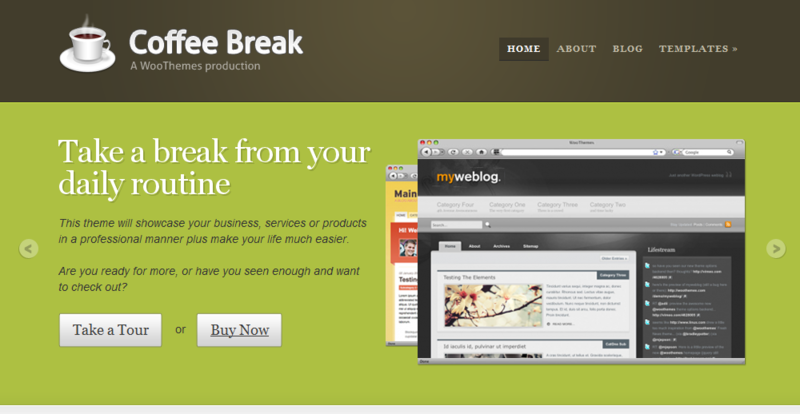 What a great source of ideas and inspiration. 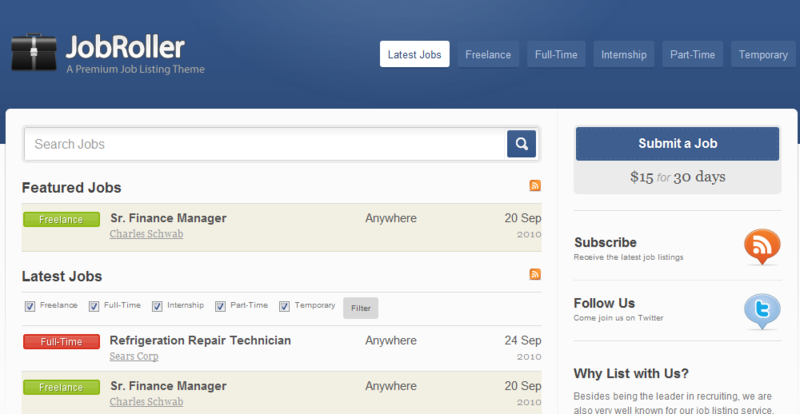 Must have taken you some serious time to put all of this together and am grateful that you did.